When going organic, it is important to have some staple items on hand and to know which food items are priorities for replacing first. Oftentimes, making a huge lifestyle transition in smaller steps is the key to keeping true to these healthy habits. This includes transitioning out non-organic pantry items. Building your organic pantry slowly can help you not only understand organic practices better, but it also helps cut down on the cost of going organic. Not everyone has the financial ability or the time to empty their entire pantry and start anew. An important thing to remember in your organic pantry is to never store organic and non-organic foods together. This is especially crucial for produce items, as contaminants such as pesticides and fertilizers are most easily shared through touching produce. Dedicate specific sections of the refrigerator and pantry for your organic items, and clean them thoroughly. So, what are some key staple items you should grab first? Everyone’s list will look a little different. When I first went to the store, I made a list of items that I use the most and started to replace them with their organic counterparts. Flour – I also live a gluten free lifestyle, so I have to keep certain flour around, but if you are not then go for an unbleached variety. A lot of these foods are staples in my regular diet, and it was easy to replace them without having to change up the kinds of meals I cooked. 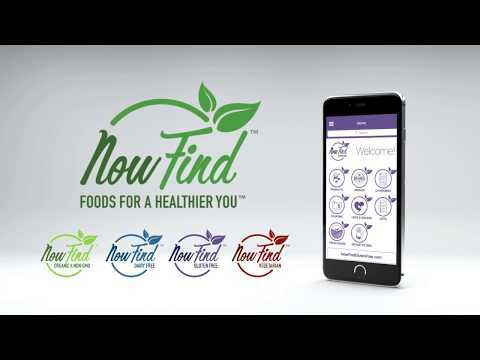 Once I got to the store, it was super easy to find everything I needed and make sure it was certified organic with the NowFind Organic app. There are thousands of products listed in the app, and it’s so easy to see the product and nutrition information. I recommend you check it out in the Apple and Google Play stores to help make your transition to organic as smooth as possible! 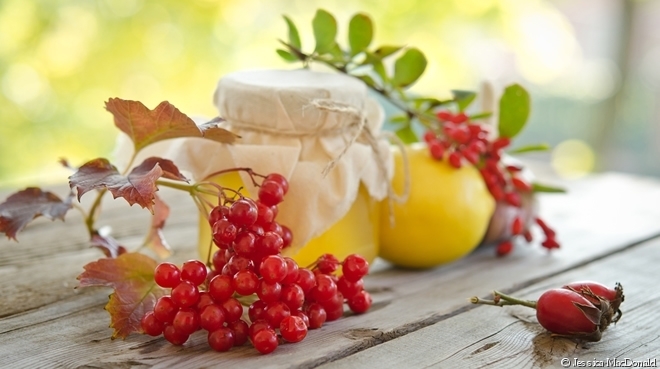 For more information on organic living, please visit our resource page.